Maurice Hampton’s recruitment has finally come to an end. The longtime LSU commit finally put pen to paper on Wednesday during a ceremony at his Memphis University School on National Signing Day. Hampton is the top-ranked prospect from the state of Tennessee for the 2019 recruiting cycle and had scholarship offers from Auburn, Florida, Ole Miss and Tennessee among many others. The 6-foot, 205-pound defensive back is rated as the No. 129 overall prospect in the nation and the No. 14 cornerback in the 2019 recruiting cycle by 247Sports Composite Rankings. He was selected as an Under Armour All-American in 2019 and was named Defensive Player of the Year in Tennessee. One important note with Hampton, he projects as a top Major League Baseball prospect for the upcoming MLB Draft. 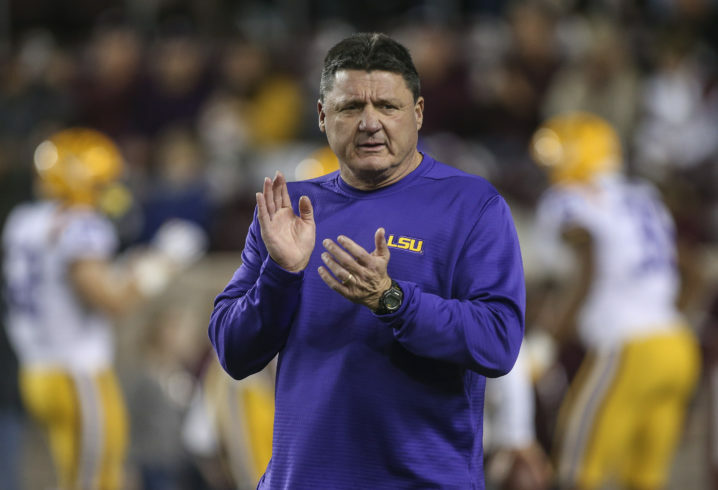 Should he decide to pursue professional baseball over football after signing with the Tigers, LSU will lose the ability to give his scholarship to another player for the 2019 class. 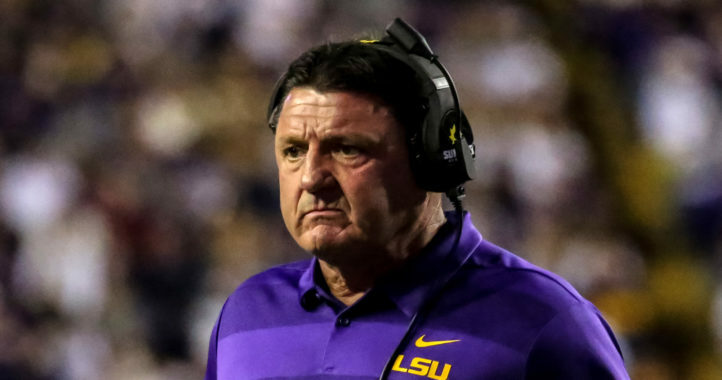 Considering how highly he is ranked, Hampton clearly seems to be worth the gamble for Ed Orgeron and company but his status with the team likely won’t officially be known until the summer. We just have to hope that he wants to play football and baseball at LSU, or he signs a professional baseball contract that allows him to play football. 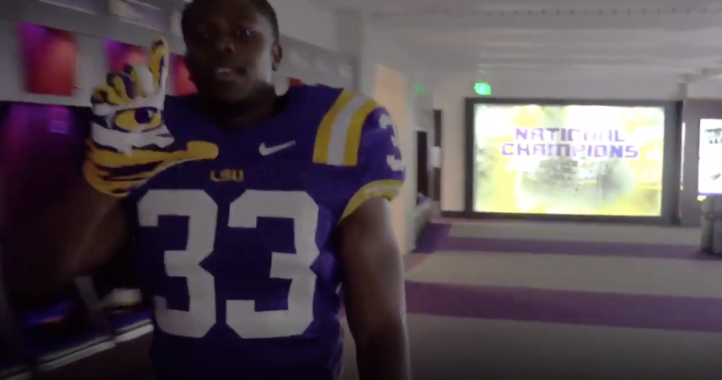 LSU did sign three other corners, so we should be covered their either way. Hampton will play Nickel Safety, adding to LSUs depth. Jay Ward is a CB who will likely replace Kelvin Joseph, who moves back to FS. DB depth is finally back to where it needs to be at LSU, although I would prefer a bit more seasoning. That recruiting deck failed us again. How’s that search going on the post about me being a Louisville fan? Surely, as someone who loves to tell us how smart they are, who admit to lying instead of losing all credibility with false statements. Going to admit you lied or do you want me in your sh-t until your did?